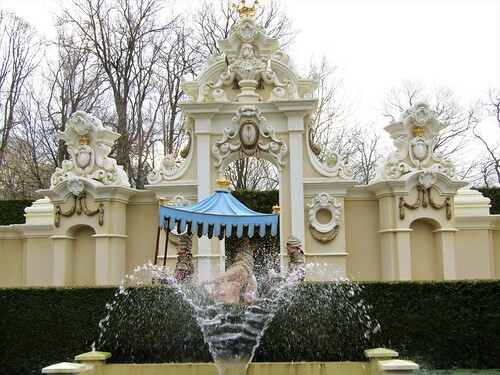 The Efteling is the largest theme park in the Netherlands and one of the best in Europe. 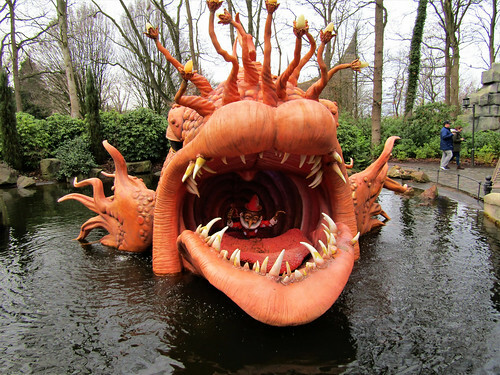 The park is well know for bringing fairytales to live in sculptures and scenes. 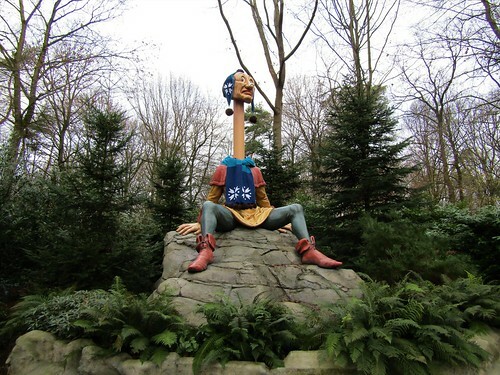 You can find a total of 29 fairytales in the fairytale Forest, a must-see when visiting the Efteling. 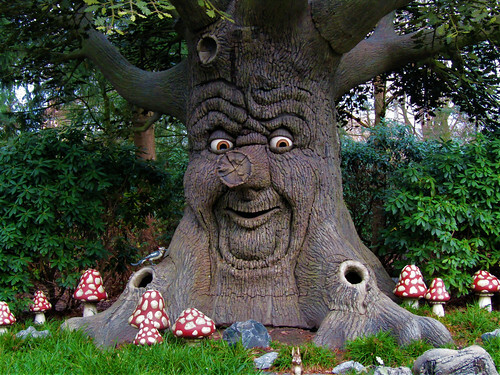 Divided into five themed areas, the park has everything for the whole family. 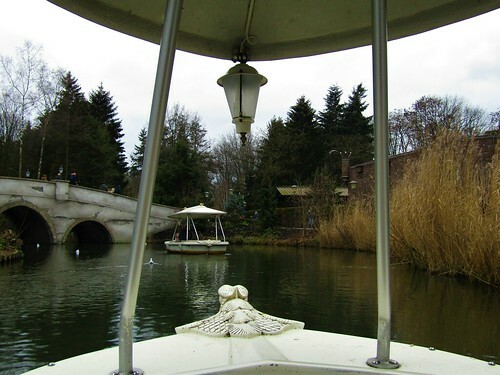 The little ones will find something in all areas, the daredevils will definitely have a great time in the Ruigrijk. 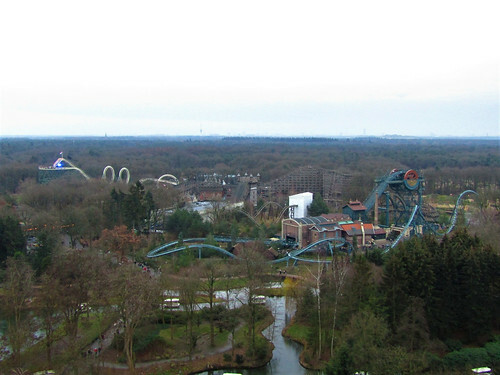 Here you can find the wildest rollercoasters like the Baron 1898, the Phyton and the wooden rollercoaster Joris en de Draak. 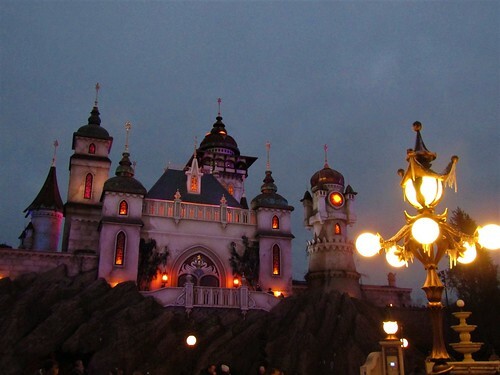 One of the best family attractions is Symbolica, an amazing ride into magical rooms. 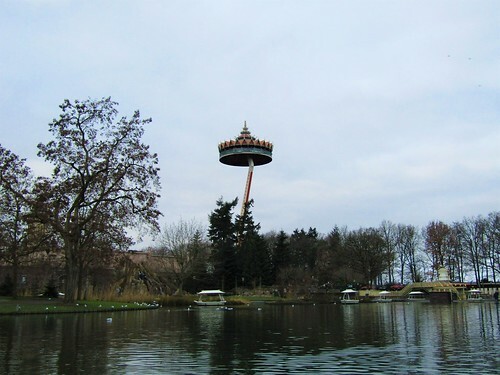 During the winter months the Efteling is transformed into a winter wonderland. With bonfires to warm up, an ice rink, cross-country skiing and lots of lights and winter treats. 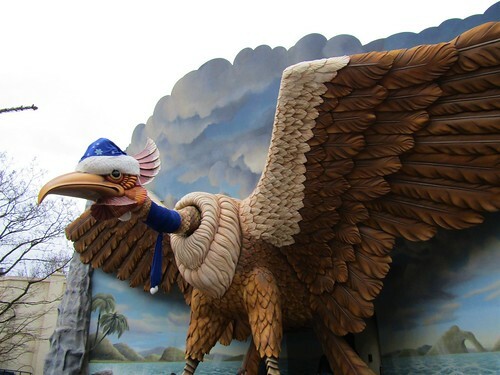 The Winter Efteling season ends January 31. 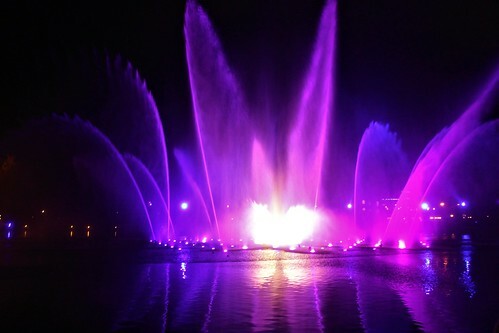 One of the highlights when it gets dark is the water show Aquanura. 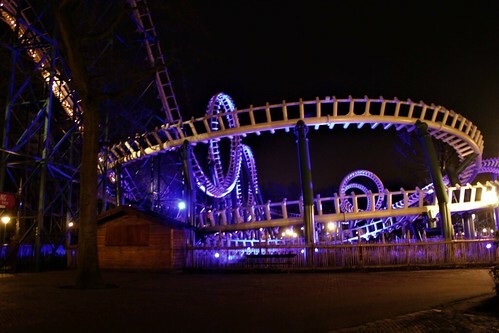 This spectacular show is the perfect way to end a great day at the park. 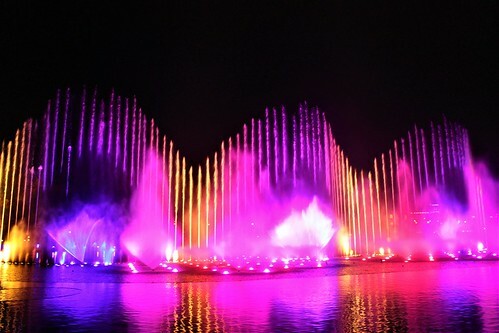 During 12 minutes more than 200 fountains and 900 lights accompanied by music create a fantasy world. Location: Europalaan 1, 5171 KW Kaatsheuvel, the Netherlands.